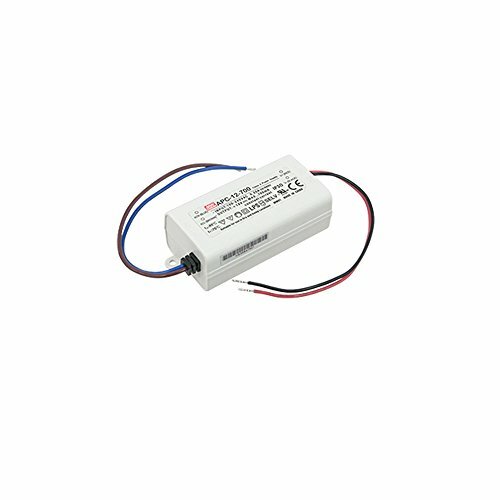 American Lighting ELV-80J-12 constant voltage 12C dc dimming hardwire driver, 3-80W. 13 volt dc constant voltage hardwire driver inside metal housing with 3 0.5-Inch knockouts on both the primary and the secondary end. Class 2, rohs Compliant. 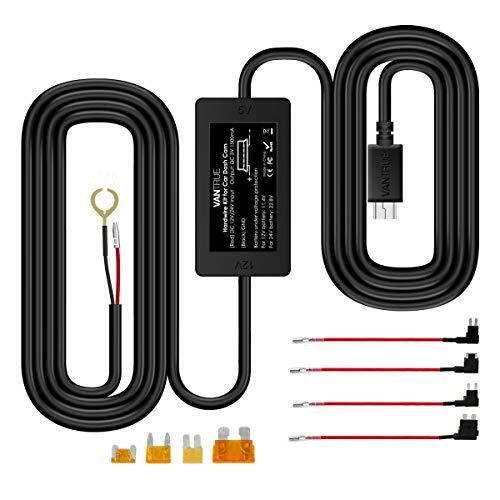 100-130 volt AC, 50/60Hz input via 5-inch long 18AWG 3C conductors. Forward phase/reverse phase/triac compatible. C/ETL/us listed for wet locations. Must be mounted higher than 1 foot off the ground. 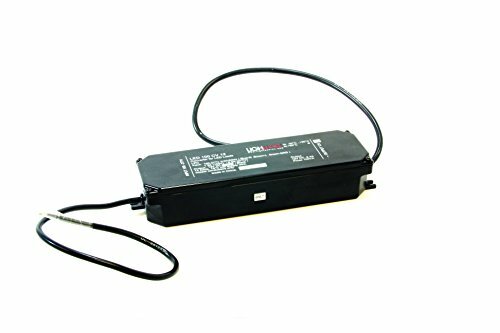 13.75 inches L x 3 inches W x 2.3 inches h.
American Lighting ELV-45-24 Constant Voltage 24C DC Dimming Hardwire Driver, 3-45 watt. 24 volt DC constant voltage hardwire driver, Class 2, RoHS compliant. 100-130 volt AC, 50/60Hz input via built-in terminal block with strain relief screw-down cover. Forward phase / reverse phase / triac compatible. c/ETL/us Listed for dry locations. 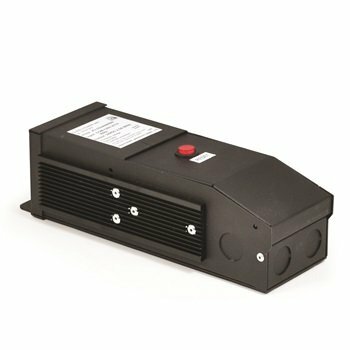 7-inch L x 2.375-inch W x 1.375-inch H.
The LED-DR12-700 features universal 94-264V AC power input with high reliability and Class 2 rating. 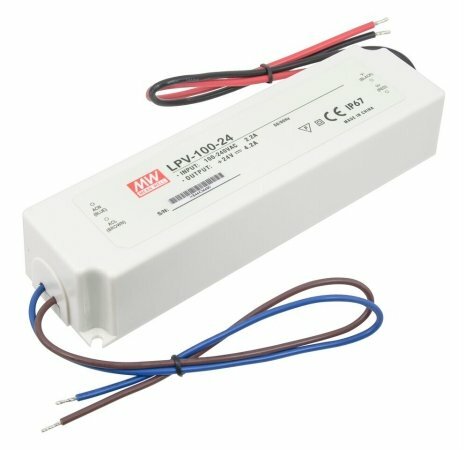 This constant current driver powers 1-3 700mA LEDs in non-dimming applications. Its compact, sturdy design and fully isolated Class II design, allow it to cool by free air convection and operate at case temperatures from -22°F to 158°F in dry and damp locations. 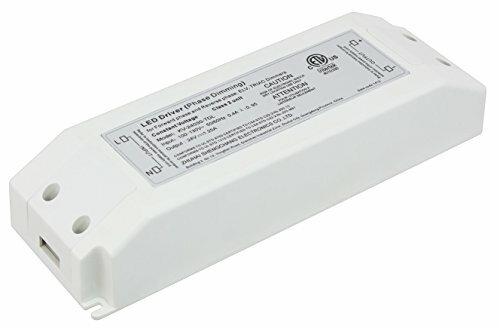 AMERICAN LIGHTING LED-DR8-12 constant current hardwire driver, Class 2. Class 2 hardwire driver,12V DC, 1-8 W. Collection: Constant Current Drivers Collection. Finish: White. Product Dimension(in): 2.875(L) x 1.19(W) x 0.94(H). 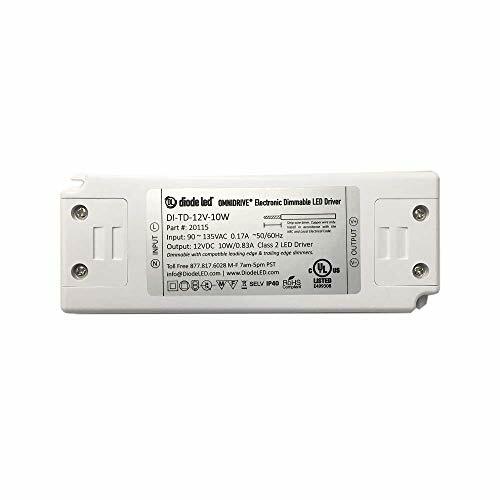 American Lighting LED-DR100-12 LED Constant Voltage Hardwire Driver, 12V DC, 1-100 Watts, Non-Dimming. 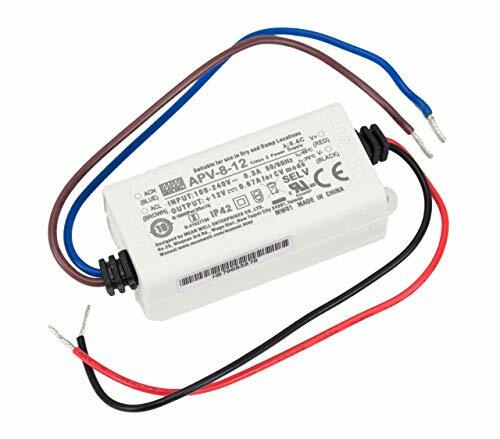 Constant voltage hardwire power supply; 12V DC. Use with 14AWG (min) supply wire, copper conductors only. 15-inch 3C 18AWG input leads, 15-inch 2C 16AWG output leads. c/UR/us recognized and is non-dimming. Founded in 1989, American Lighting, Inc. manufactures a wide range of lighting solutions for your residential, commercial and specialty lighting needs. We pride ourselves in being a lighting solutions provider by offering our customers a broad line of innovative and high quality lighting products. Continued innovation is a core strategic initiative at American Lighting, and we are committed to developing new products by utilizing the latest lighting technologies and designs. We pledge to deliver superior customer service by employing and training a team of highly experienced lighting professionals.